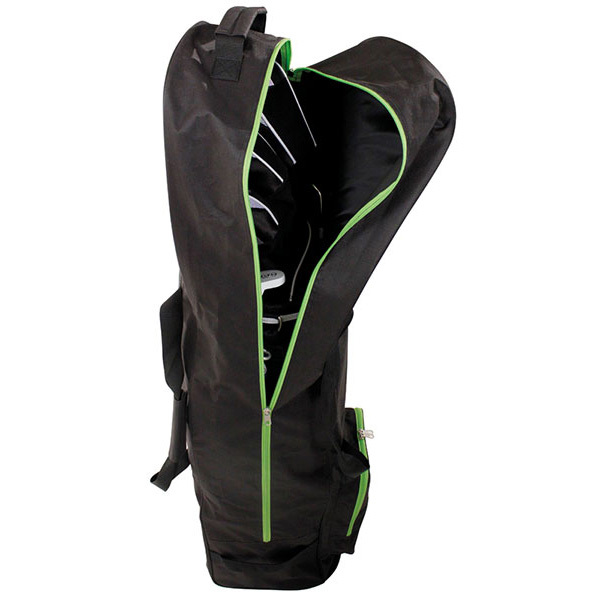 With the Masters Coverall you can be assured that your golf clubs will be protected on your golf travels. 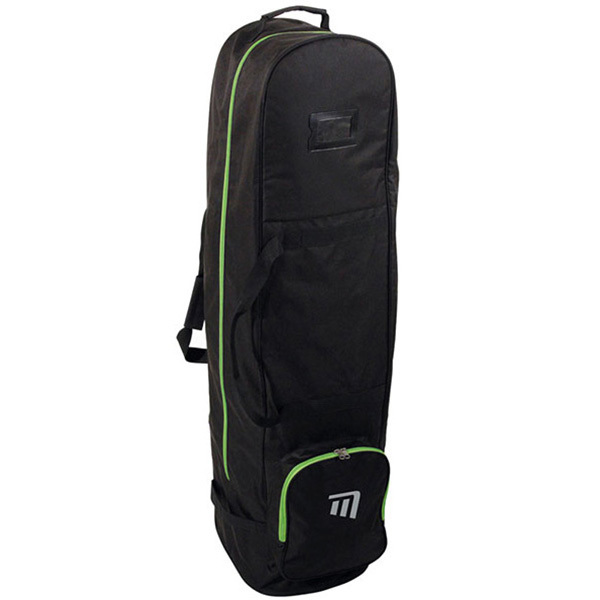 This travel case has been constructed with a padded interior to protect your golf clubs, easy rolling wheels and a pull handle for excellent mobility and benefits from a full length zip to make it easy to insert and remove your golf equipment. 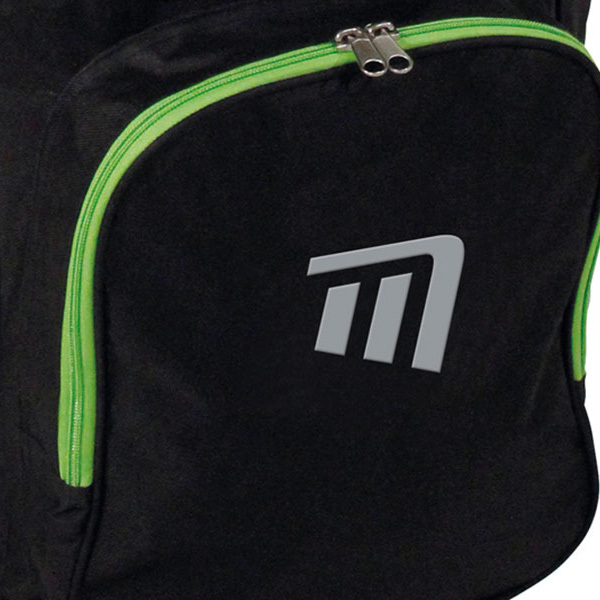 For all your extra accessories it has a large zippered pocket at the front which you can easily fit golf shoes into. 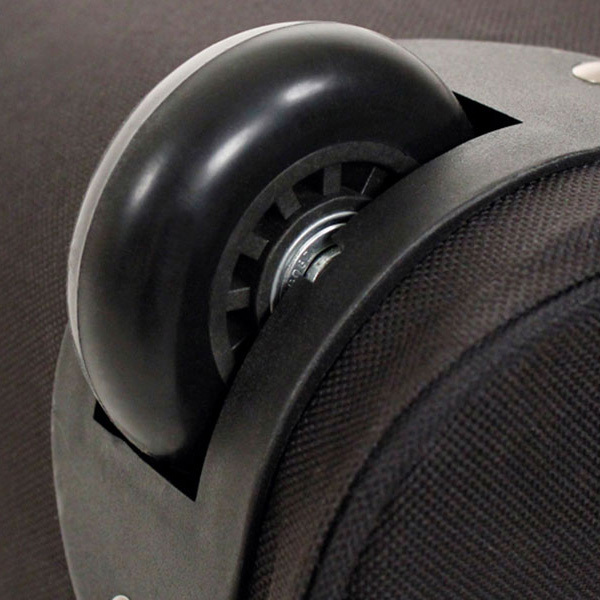 If you decided that you want to carry the travel case at any point on your journey, it has been equipped with a padded and adjustable shoulder strap. This travel case also features an address holder with a privacy flap. Get on the plane and enjoy the flight knowing when you get to your destination your clubs will be in one piece.